R&B artist GREATHOUSE is out of the great city of Houston. GREATHOUSE, as he is affectionately known by the music community, is not a new voice to the music scene. 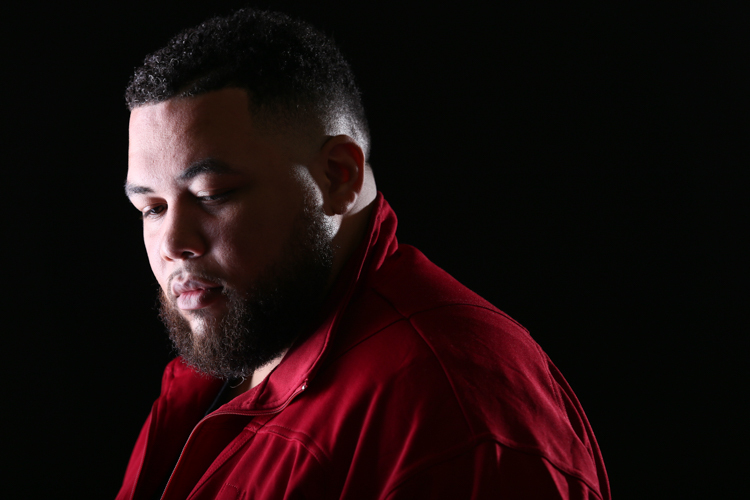 With a great sound and style, GREATHOUSE delivers melodic R&B with a style that is all his own. GREATHOUSE, the crooning giant has graced the stage singing background for many artists such as Kelly Price, New Kids on the Block (World Tour - Houston), Kurt Carr, Yolanda Adams, Erica Campbell and the legendary Tramaine Hawkins. In addition to providing great background vocals, GREATHOUSE has garnered the spotlight in Dancin in the Streets Motown and More Revue as well as stage plays "Brothers" and "You Can't Take it With You". This multi-talented artist received formal training in his craft at Classen School of Advanced Studies in Oklahoma City.